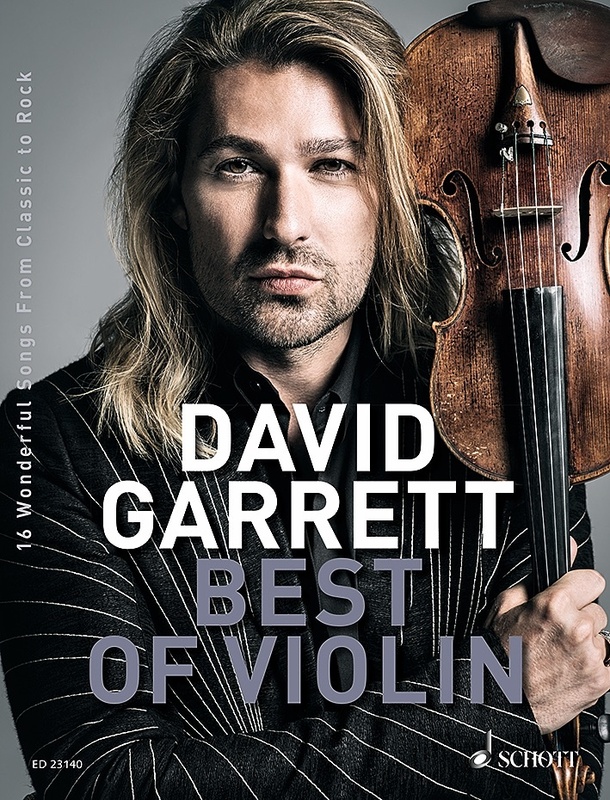 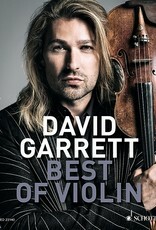 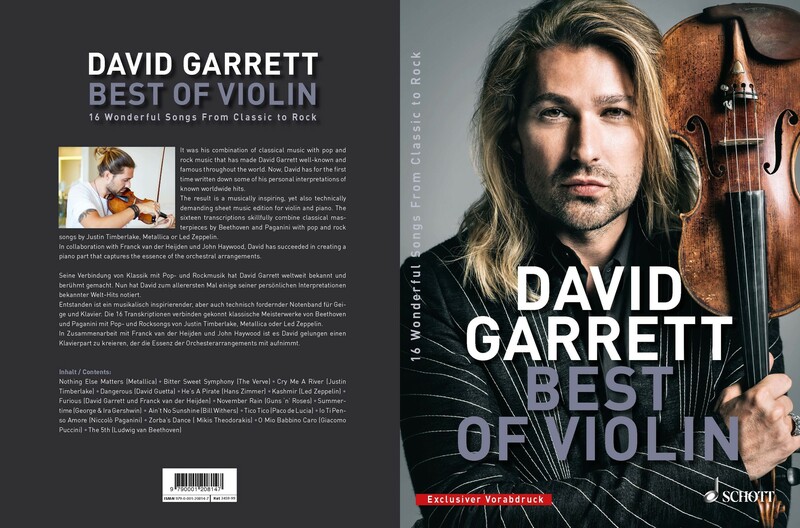 music notes "Best Of Violin David Garrett"
Home / music notes "Best Of Violin David Garrett"
It was his combination of classical music with pop and rock music that has made David Garrett well-known and famous throughout the world. 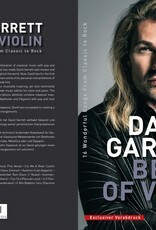 Now, David has for the first time written down some of his personal interpretations of known worldwide Hits. 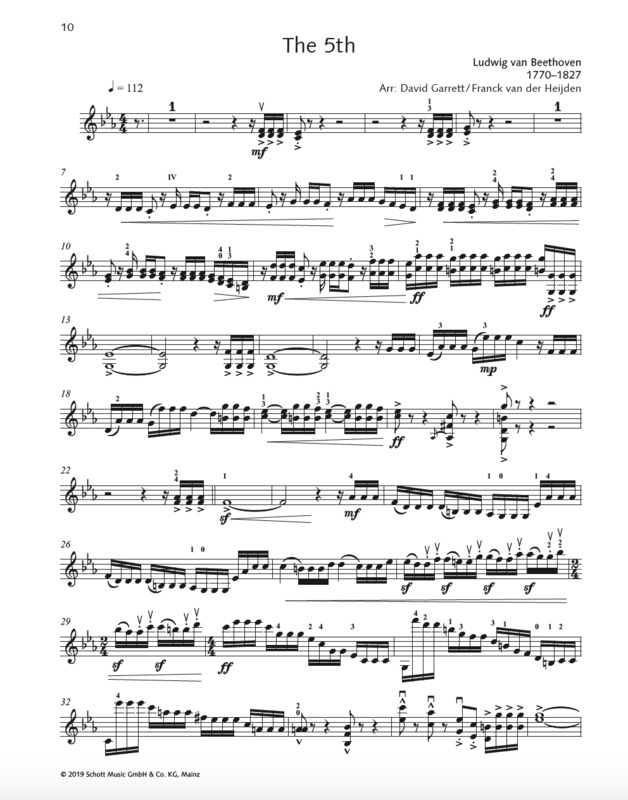 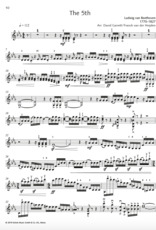 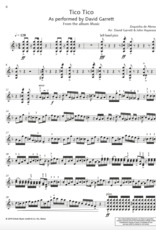 The result is a musically inspiring, yet also technically demanding sheet music edition for violin and piano. 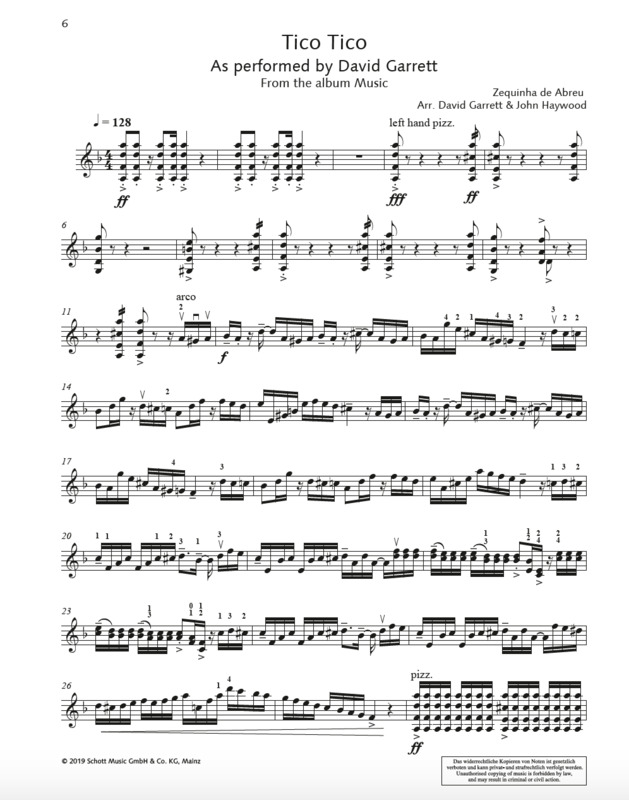 The sixteen transcriptions skillfully combine classical masterpieces by Beethoven and Paganini with pop and rock songs by Justin Timberlake, Metallica or Led Zeppelin. 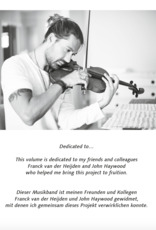 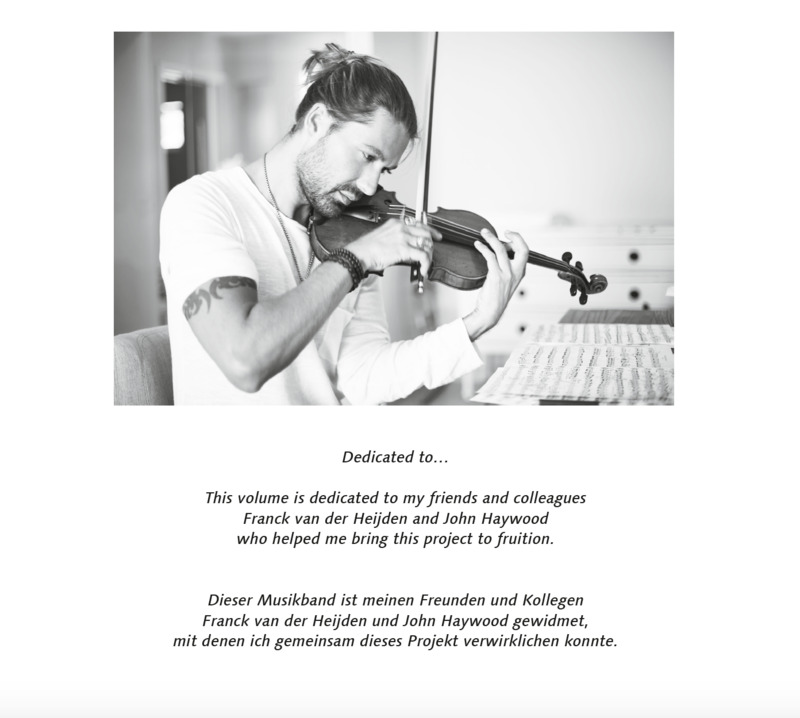 In collaboration with Franck van der Heijden und John Haywood, David has succeeded in creating a piano part that captures the essence of the orchestral arrangements.